Minecraft is a culture all its own and to say that there are games like Minecraft is probably false. However, there are things about Minecraft that some people don’t like but like the idea overall. 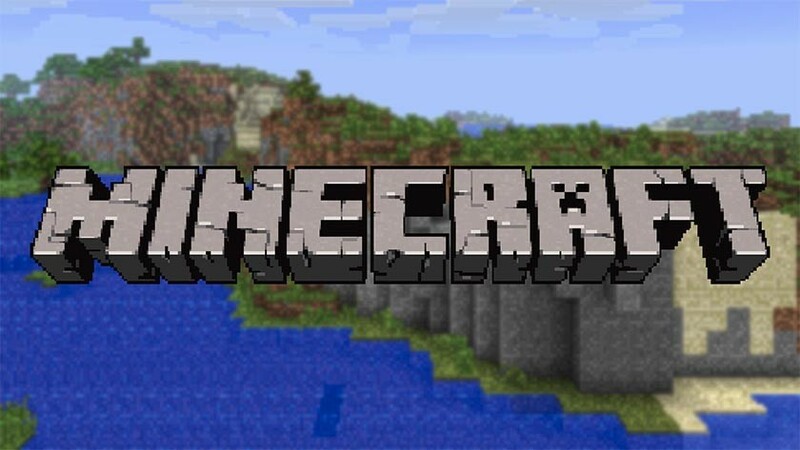 If you’re looking for some awesome games like Minecraft, well here they are! If you want actual Minecraft for Android, you can download Minecraft here! The official Minecraft app now has cross-platform support for PC and Xbox One. None of the games on this list have that, for what it’s worth. Terraria should be on this list, but the app hasn’t been updated since 2016. You can try it at your own risk if you want! Block Story is a mashup between Minecraft and an RPG. You play through a story, do quests, and level up your character. It also keeps many Minecraft elements like building, finding resources, crafting, and even the graphics. The story is infinite as you can continue questing in various maps and regions even after you’ve completed them to gain more resources to build more things. You can even do things like interact with fire or ride dragons. It's a little buggy here and there, but it's one of the more solid games like Minecraft. The Blockheads is a 2D/3D mix game that is a mix between your standard Minecraft and a platform game. It also has a Sims feel to it. You'll need to make sure Blockhead eats, sleeps, and remains relatively healthy. Like Minecraft, you can gather resources, craft, and explore a procedurally generated world. You can even do things like paint or ride donkeys. It's not exactly like Minecraft, but the similarities are definitely there. Those looking for simpler games like Minecraft could probably start here. 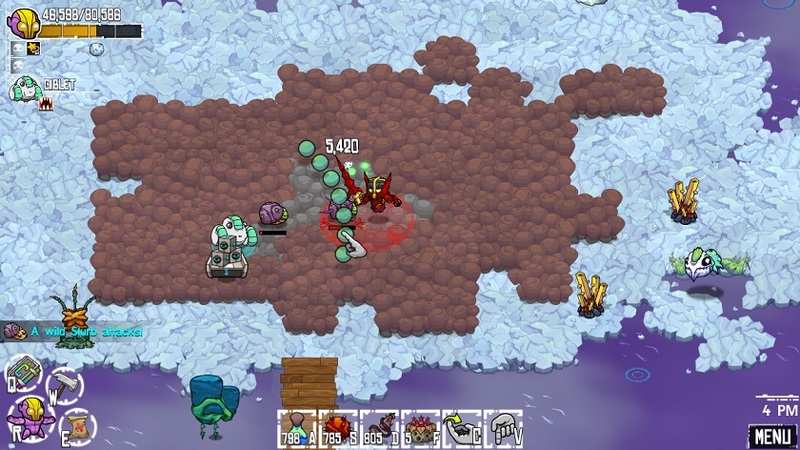 Crashlands is one of the best games like Minecraft. The story goes that an intergalactic trucker is stranded on a strange world. Your job is to keep him alive, gather resources, build a home base, and eventually stop the bad guys. It features an infinite, self-managing inventory, creatures that you can tame, RPG style progression, and over 500 craftable items. It also includes cloud saving and hardware controller support. It's a little more adventure than most Minecraft style games, but this one is really good. Kiloblocks is a creative style building game with pixel blocks. It looks and acts quite a bit like Minecraft in Creative Mode. You can make buildings, various other structures, and edit the terrain to your liking. There isn't a whole lot after that so we really hope you dig being creative in a stress-free environment, otherwise this game is going to get boring and quickly. That's about our only complaint, though. The controls are decent, the game is cheap, and you can do a lot of neat stuff with it. Minecraft is still better overall, but this is a good second option if you want to try something different. Survivalcraft is one of the closest Minecraft style games you can find. You end up moored on a shore of a block planet. The goal is to build stuff, craft things, make weapons, defend yourself, grow plants, and all of that stuff. This one also goes that special step further where you can build functioning machines that actually do things. In addition, you can play with up to three players in split screen mode if you play on a device that can handle it. Survivalcraft 2 hasn't seen an update since 2017 so we're a bit worried that it's abandoned, but it plays fine for right now. If we missed any of the best games like Minecraft for Android, tell us about them in the comments! You can also check out our latest app and game lists here!